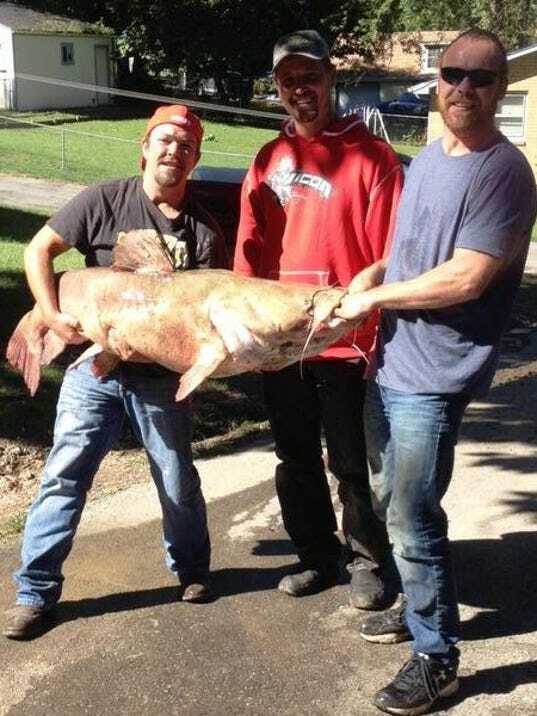 While we await word on even bigger creatures in the northwest White River basin, let's go to eastern Missouri for word of another Giant Catfish! While you are beating the heat by taking a dip at Table Rock Lake or Lake Tanycomo you might not be aware of the fact that you are sharing the water with a creature that has hardly changed in sixty million years - one that can grow to a length of seven feet and weigh up to one hundred and sixty pounds! In most parts of our nation the American Paddlefish is considered a vulnerable, if not threatened species. That's because the dams that we rely on for electricity keep most paddlefish from reaching their shallow upstream spawning areas. Thanks to the efforts of biologists working with the Missouri Department of Conservation, paddlefish populations are being well maintained. In fact, the paddlefish is Missouri's official state fish and one of our most commonly seen monsters. 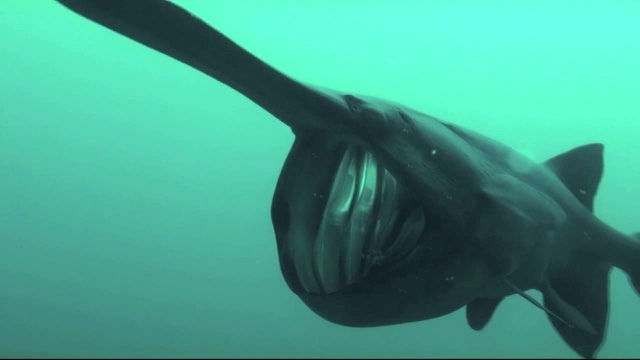 Remember, the gentle paddlefish in a plankton eater - Feel free to share the lake with them.